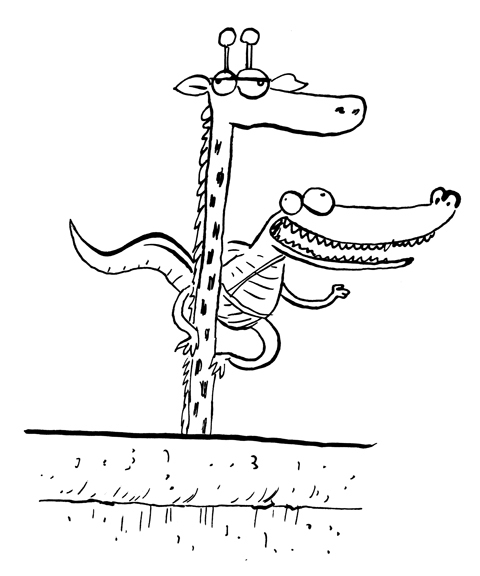 Teenytinysaurs Book 2 … and introducing, Julius Zebra! Apologies for keeping you in suspenders, I know I said, “tomorrow”, two days ago for my big announcement, but deadlines got in the way a bit! ANYWAY! As my title suggests, I have some very exciting new projects to keep me busy for the next 12 to 18 months. 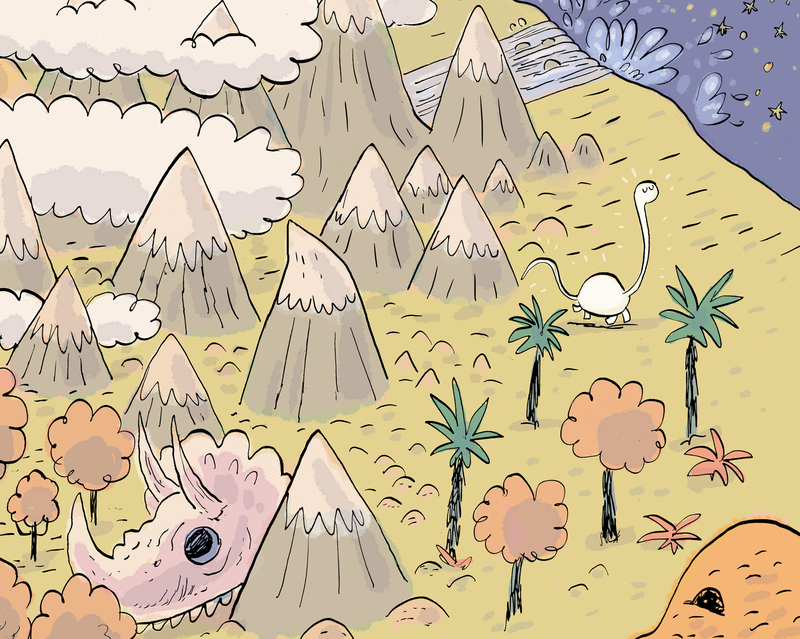 First up: TEENYTINYSAURS Book 2!!! Woohoo! 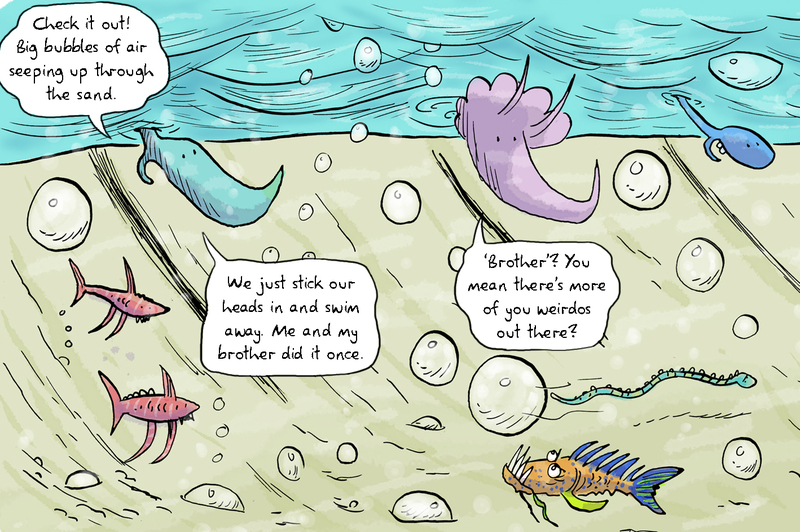 I must confess, that after the billion of hours of blood, sweat and tears that went into the first Teenytinysaurs, I promised myself that I would never create another 80 page graphic novel-thingy ever again. But, when my publisher asked, “How do you fancy making another Teenytinysaurs?”, I said “YES!” as if my life depended on it. Who knows how my stupid brain works. 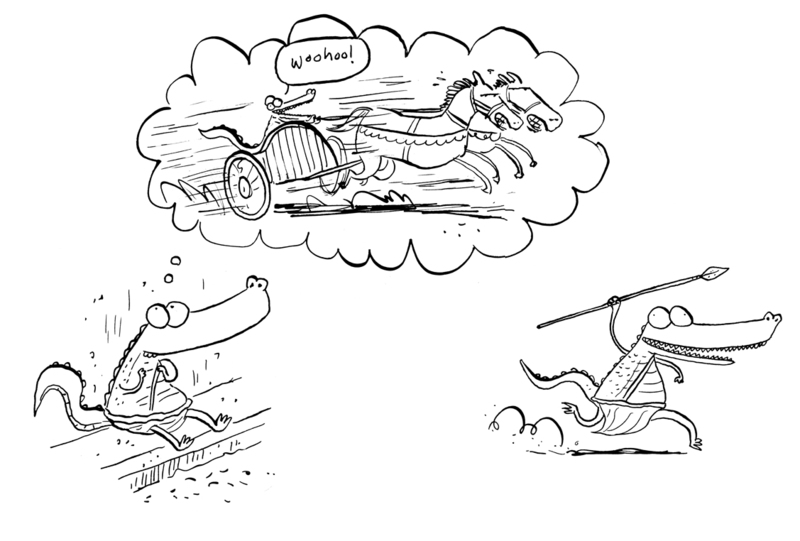 Maybe it’s because all that hard work seems like a distant dream now and the prospect of writing and drawing more jolly dino nonsense seems like a brilliant laugh! Hooray! AND, most of all, a fab new regular addition to the gang, bringing her own brand of weirdness to the mix. Keep your eyes peeled on this blog for more updates! Welcome to the Colosseum, Rome’s Crowning Glory! The home of Champions and the brutal graveyard to thousands. Where boys become men, reputations are built and lost and only the meanest and toughest survive. 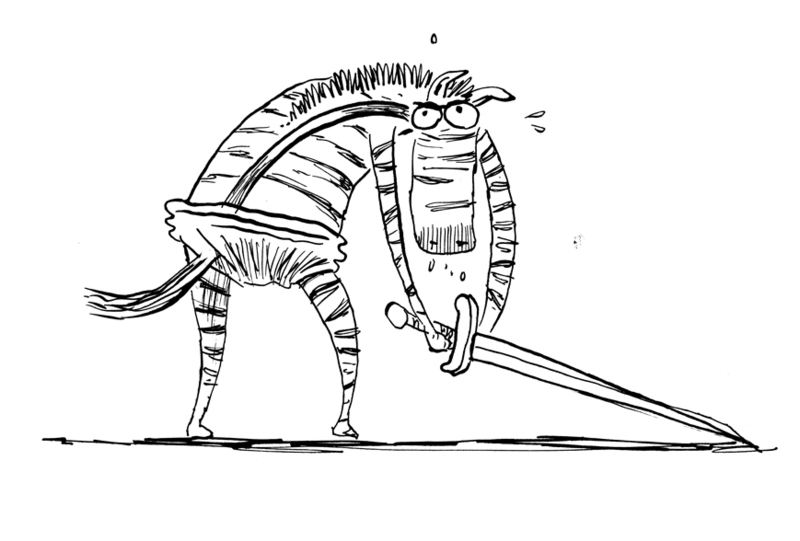 Thrust into a fearful arena he never knew existed, Julius Zebra doesn’t like what he sees and decides to fight back. Nearly killed as soon as he picks up a sword, the baying crowd take pity on the brave zebra and demand that he is allowed to live to fight another day. Thousands of miles from home, with no chance of escape, Julius realises that there is only one way out of his predicament: to win his freedom as a champion gladiator! 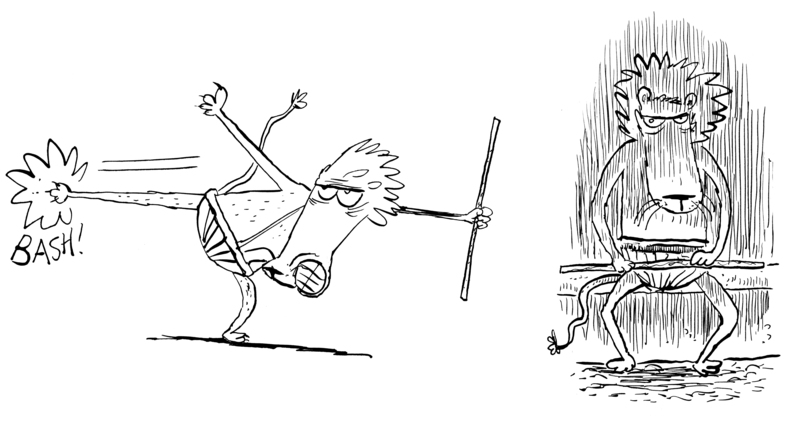 Walker have been kind enough to let me loose on TWO volumes of Julius Zebra and they’ll be chapter books, much like Captain Underpants and Horrible Histories. My first non-comics project! I think that’s probably enough to keep you going for now. I have a billion drawings already of Julius and his pals and will tease you with plenty more of them as the months progress. So keep an eye on my sketch tumblr for mini-updates. So, there you have it! 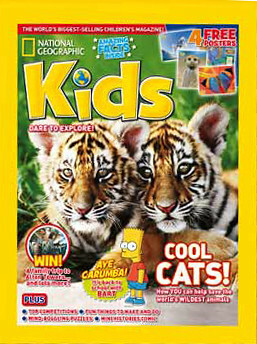 What with all that, Gary’s Garden and National Geographic Kids, it’s unlikely I’ll see the outside world for a very long time! Hello. I am the world famous cartoonist Gary Northfield. I am mainly known for my brilliant zebra drawings, but I also draw caterpillars and sheep. 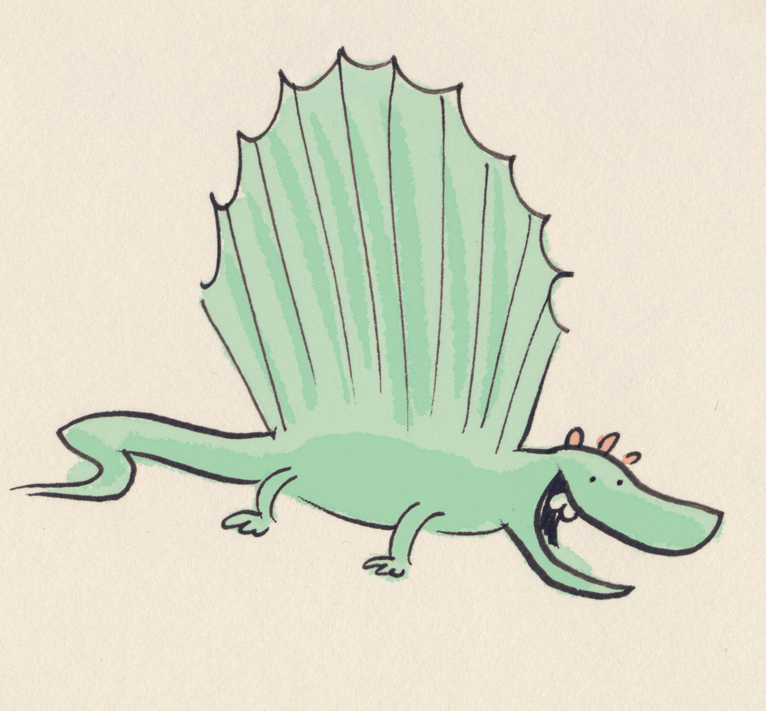 This entry was posted in JUlius Zeebra, Teenytinysaurs. Bookmark the permalink. 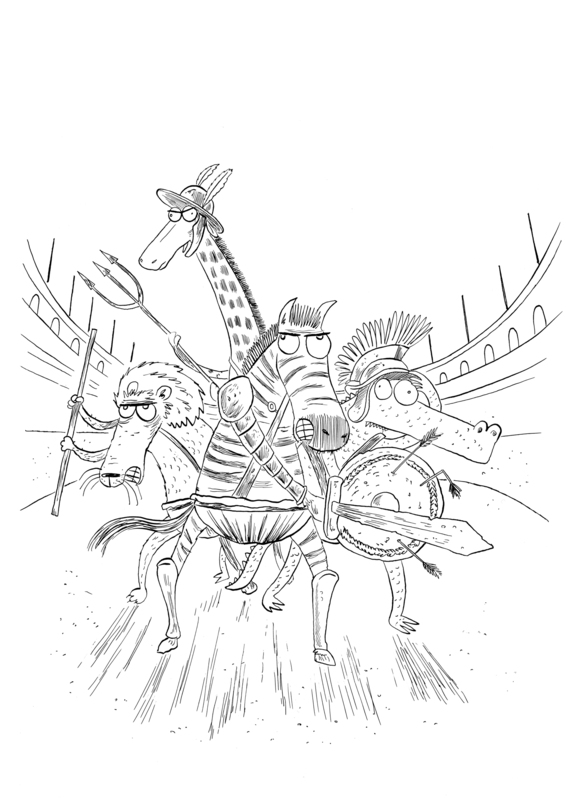 1 Response to Teenytinysaurs Book 2 … and introducing, Julius Zebra! If this isn’t the greatest sculpture in the world, then I don’t know what is. Amazing welcome and brilliant kids at Ashby Willesley Primary School for #worldbookday !! Such a fun day! Abandoned Gary’s Garden strip, now only good for testing new pens on. I always love getting old second library books, with all their accompanying stickers, stamps and handwritten notes. Sometimes I bloody love slapping the ink down.